As I pack my bags and leave the city of Bangalore and reflect on the two years that I spent here, I couldn’t be more grateful to these two years for showing me the India that I was so little aware of. I was so ignorant that I couldn’t easily distinguish between scripts and speech of Tamil and Malayalam or Kannada and Telugu. Two years later, my ring tone is Kanmani Anbodu, my favorite actor is R Madhavan and my favorite vacation place is Vagamon in Kerala. It was here in the south I discovered the world of millets in their full glory. Not a single day has gone in last so many months when I did not eat Ragi Roti. My kitchen would be stocked up with 15 varieties of lentils, half of which I never saw before. 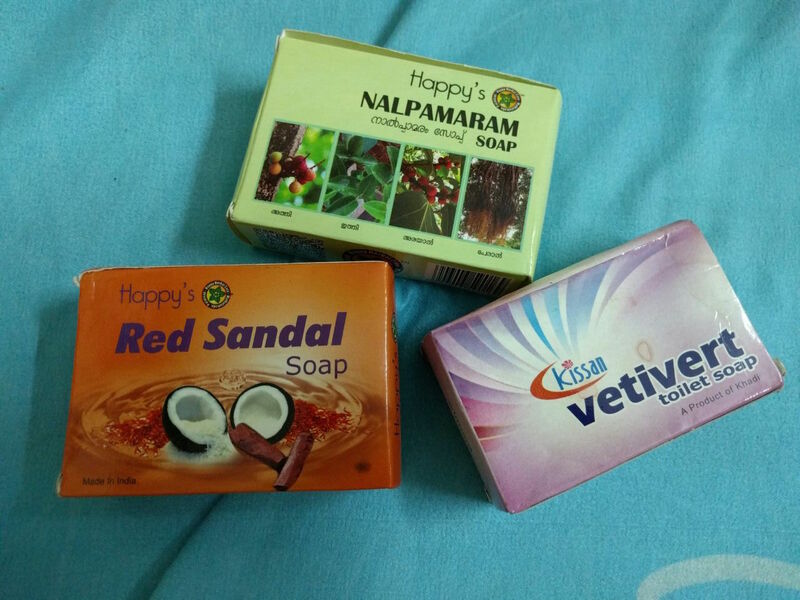 I would source my soap and spices from Kerala and Tamil Nadu. It was here that I could experience Indian festivals beyond Holi and Diwali. 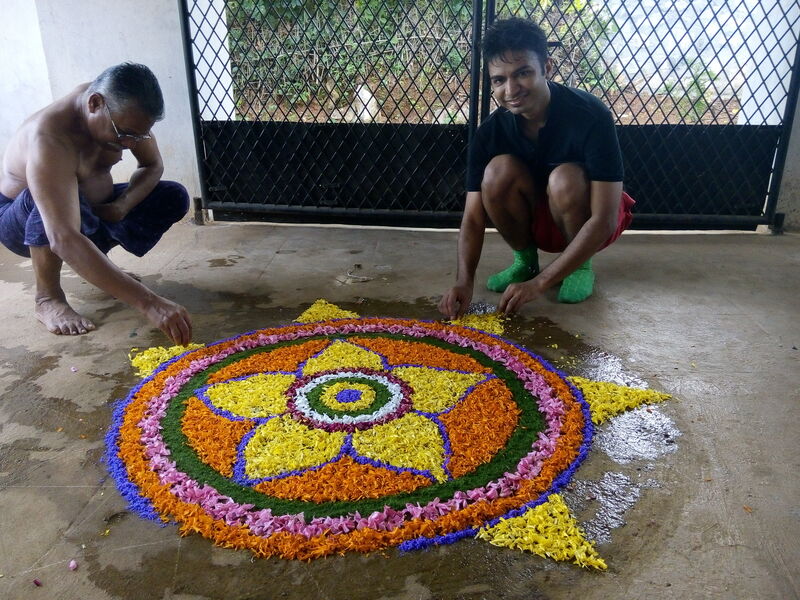 One Onam in Palakkad and I was sold! 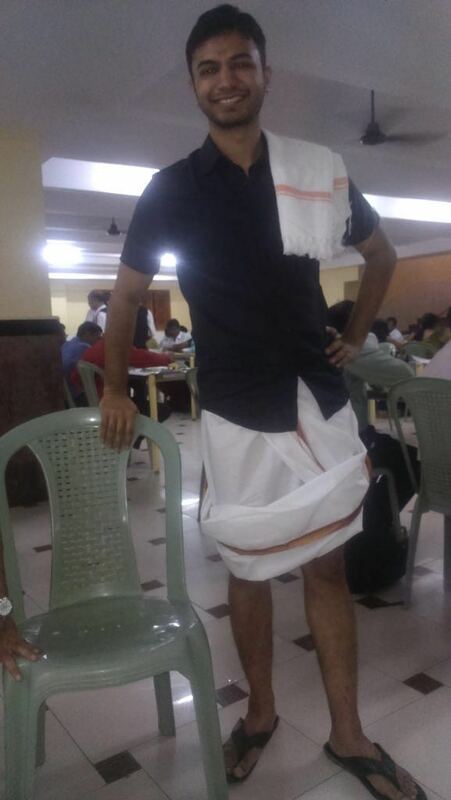 I was converted to a token Mallu. The big sadya that was offered to me by a granny in Palakkad made me indebted to her forever. Even Holi Diwali changed. 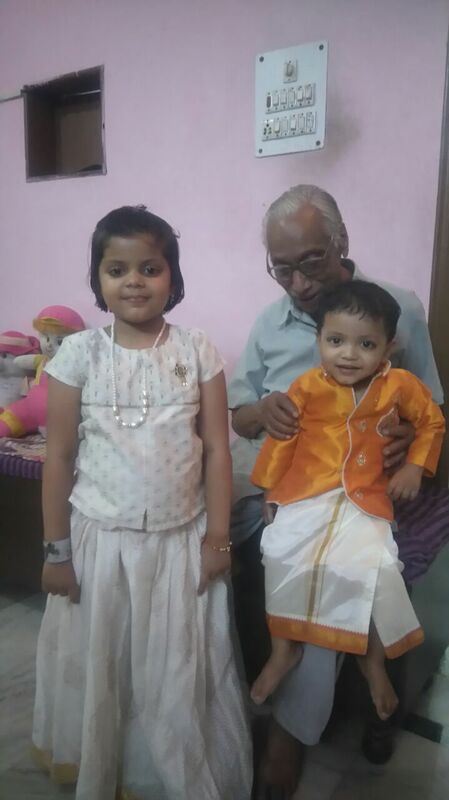 For my nephew and niece, I bought silk clothes from Chennai and turned them into little Madrasi boy and girl! New friendships happened. Some of the closest friends I made ranged from the lengths and breadths of the South. Even without the conventional presence of domestication through marriage, I was fairly domesticated. Starting the day by a leisurely walk in my mundu through the think canopy of trees to go fetch milk – was something I looked forward to every day. My love for green only grew after coming to South. Even in cities here, everybody tries to grow something. How could I be left behind. I think these stories will come with me wherever I go. Anytime I will hear Suprabhatam will bring me back into the temple towns of South India. Coconuts will be more than just a fruit. It would be reminiscent of everything that is beautiful about here. Posted on September 2, 2016 by rajeevgupta	• This entry was posted in Uncategorized. Bookmark the permalink. I enjoyed revisiting this site so much. Do you have plnts in your home now? Yes! I somehow did not look at them very consciously or affectionately as I did in Bangalore. Perhaps, I didn’t feel that connect with them, since I didn’t really bring them in or water them. They were here before I moved in to my parents’ home. And my parents water them. Yesterday, my mother pointed to me to a new hibiscus that bloomed. I looked at them attentively. I realized how unconscious I was! Regardless who these plants belong to, they are still harmless and beautiful species that do nothing but welfare for humans! 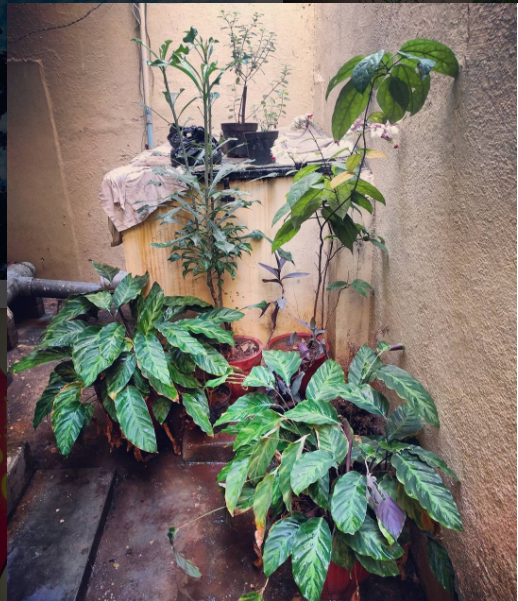 So now , like in Bangalore, I notice them, water them and at least observe them . Thansk for revisiting Aunt Mary! In the new home my mother takes care of them, in Delhi. My plants were left in Delhi.